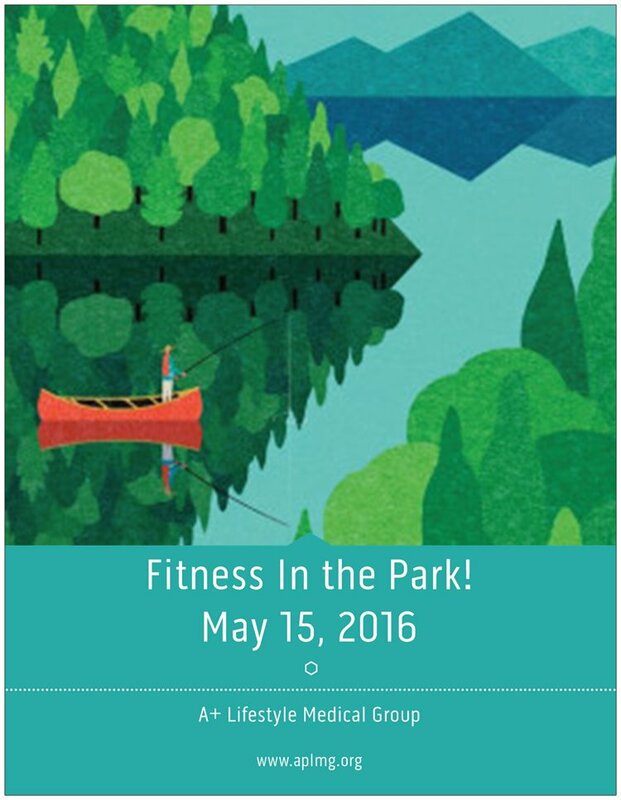 A+ LifeStyle Medical Group is hosting "Fitness in the Park" on Sunday, May 15th from 1:30-3:30pm in Fisherman's Park, located at 1200 Willow Street in Bastrop. A+ believes that getting people to live more active and healthy lives is best done by demonstration, so they're offering a day of fun and energizing fitness classes that the community can try out for FREE! In addition to the fitness classes, there will also be a delicious brunch provided by Baxters on Main, complimentary massage sessions, a prize raffle for free workout gear, and special discounts on annual gym memberships. Plus, they're giving away FREE gift bags to the first 50 people to RSVP!!! For more information about Fitness in the Park or to RSVP, click here. To learn more about A+ LifeStyle Medical Group, click here or visit them on Facebook here.